Diana Ross on The Muppet Show, 1980. Read more from Jim Henson’s Red Book in Imagination Illustrated: The Jim Henson Journal available from Chronicle Books. 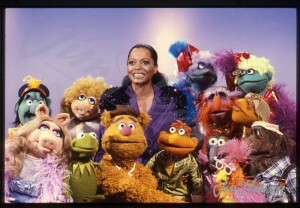 This entry was posted in 02-February '80, 1980, Muppet Show and tagged Diana Ross. Bookmark the permalink.